Before you decide what grass to purchase for your lawn take a moment to assess your life and yard to select the best warm or cool-season grass variety for you. Here are some crucial items to think about that will affect your choice of grass. How will your lawn be used? Think about where and why you&apos;re planting sod. If your installing new grass for your front lawn the use may be more for aesthetics than active use. If planting for your backyard the grass might see more traffic, and if you have children who will play outside frequently or pets that live in the yard, you’ll want to select a more rough and tough variety of grass for your climate zone. If the lawn is just for show, a beautiful but sensitive grass might do well for you. What are the conditions in your yard? Does your yard already allow for drainage? Your yard might already have an irrigation system, or you may need to install one. Make sure your yard is or can be well-prepared for the grass you select. If implementing an irrigation system will be difficult, or simply isn&apos;t cost effective so it won&apos;t fit in your budget consider a grass that won&apos;t need so much drainage. Look at the terrain of your yard. Will the area you&apos;re planting be easy or challenging to mow? If on a hill perhaps you want to plant a grass that only needs mowing once or twice a month or a grass that looks good if left to grow long. Even if you know what climate zone you live in you’ll still need to assess the sun and shade situation for your yard in particular. Observe your yard throughout the day, over the course of a few days. Track where the sun hits throughout the day and what areas have shade, and at what times. Tracking will help you narrow down your grass selections before you start looking at costs. How does lawn maintenance fit into your budget? If you want a grass that needs lots of irrigation or regular fertilizer, you&apos;ll need to account for the ongoing cost. Make sure you can afford to continue taking care of your lawn over the long term so that you can protect your investment. With this information you can review the grass varieties available to you, that suit your climate zone and make the best selection. If a lush front lawn or hearty backyard that can handle kids playing is essential to you, discuss your needs with your real estate agent so that they can include information about each lawn in the houses they present you and help you find the right yard for your lifestyle. 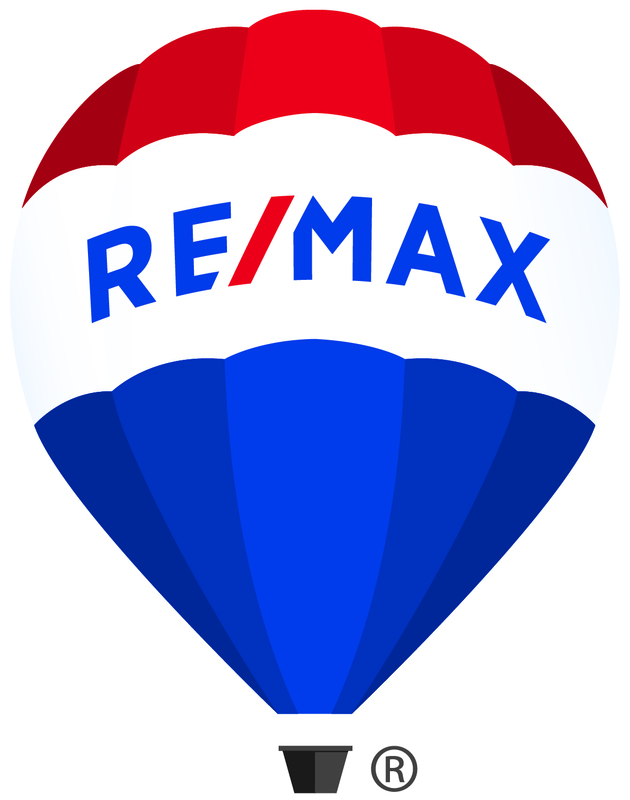 Through her commitment to excellence and personal service Debra has become a highly regarded Realtor with RE/MAX. Debra is familiar with the residential resale markets throughout her area. She has the knowledge, resources, and expertise to market your home effectively, and to help you choose the right neighborhood for you and your family. Debra believes that real estate is much more than simply buying or selling a home. To her, a key element of real estate is developing relationships and building trust with her clients. When you meet Debra you will quickly realize you have gained a true friend! She knows how to listen and always puts the needs and wants of her clients first. Debra truly enjoys working with her clients and helping them through the process of buying or selling a home. Whether your move is up sizing or downsizing or changing cities, Debra and her staff are dedicated to listening to your needs and to serving you with honesty, integrity, and professionalism. Perhaps it is this commitment to personal service that keeps her clients coming back time after time and recommending Debra to their friends and family. She has completed her SRES (Senior Real Estate Specialist), CIAS (Certified Investor Agent Specialist), CDPE (Certified Distressed Property Expert) and SFR (Short Sales and Foreclosure Resource). Her latest accomplishment in 2018 is she joined the RE/MAX Hall of Fame of which she takes much pride in.